About us ! | Welcome to SBWINGS Website! If you like fun food, this family-owned restaurant is an absolute must-try! The food is always prepared fresh and the portions are Great. You can come and eat in, or simply get it to go. We have great variety of wing sauces to choose from, and original custom made sauce recipes. We specialize in wings; however everything on the menu is very unique; Try our famous family size “MEGA BURGER” That feeds up to five People Or ask for our unique Avocado Burger among many other choices. Come for lunch time, Dinner or Bring the family, the office gang, or your Sunday riding partners just once and you will love our food. 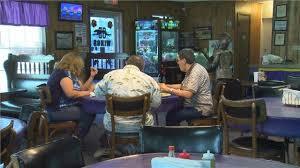 San Benito Wings, Home of the “MEGA BURGER”. 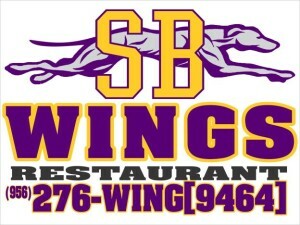 San Benito Wings is open from Monday-Sunday from 10:00AM-10:00PM.